Bajaj Auto is a no stranger to making shocking announcements much to the surprise of everyone and the brand has sent out a media invite to us regarding “a significant initiative”. Mr. Sumeet Narang, Vice President Urbanite Business will be at the helm with Mr. Amitabh Kant CEO NITI Aayog, Bajaj’s MD Mr. Rajiv Bajaj and Executive Director Mr. Rakesh Sharma will also be present at the event in New Delhi today. 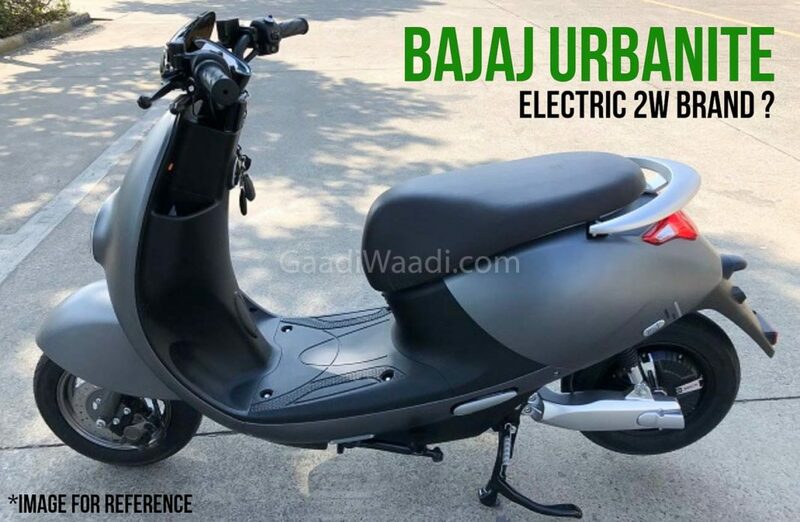 We reported previously that Bajaj is working on its first mass-market focussed electric bike that is expected to launch by 2020 and this model will be sold under the sub-brand christened as “Bajaj Urbanite“. 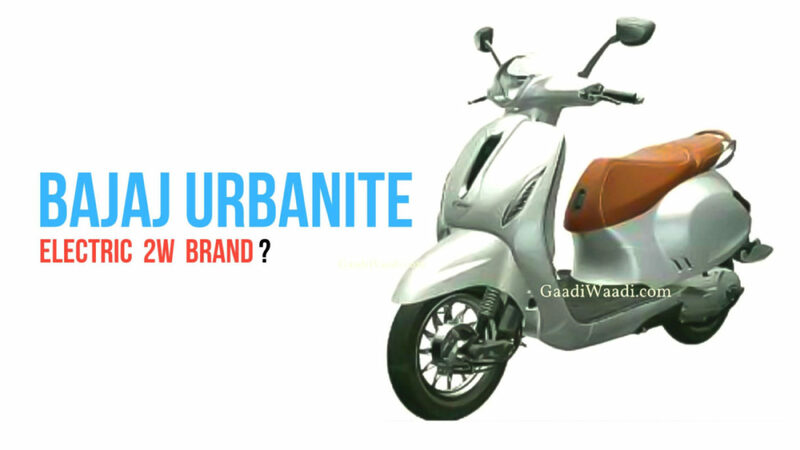 The press conference scheduled for today could be regarding Bajaj’s announcement of plans under the Urbanite brand. Earlier reports suggested that in addition to a zero-emission pure electric bike, there will also be an electric scooter on offer under the new sub-brand in the near future. The homegrown motorcycle manufacturer is believed to launch a range of electric powered zero emission two-wheelers and all of them will be sold through the dedicated Urbanite sub-brand. It is no secret that Bajaj wants to make a Tesla-like impact in the Indian two-wheeler market with a range of eco-friendly models. Bajaj is not the only brand in the Indian two-wheeler market that is working on electric powered models. Country’s biggest two-wheeler brand Hero MotoCorp and another major company TVS too are working on their own zero emission products. The Indian electric two-wheeler market is about to be a fiercely competitive environment in the coming years. This could help in significantly reducing air pollution level across the country. It is not sure yet whether the expected zero-emission bikes and scooters will be sold through the regular Bajaj showrooms or there will be a dedicated retail network for Urbanite.